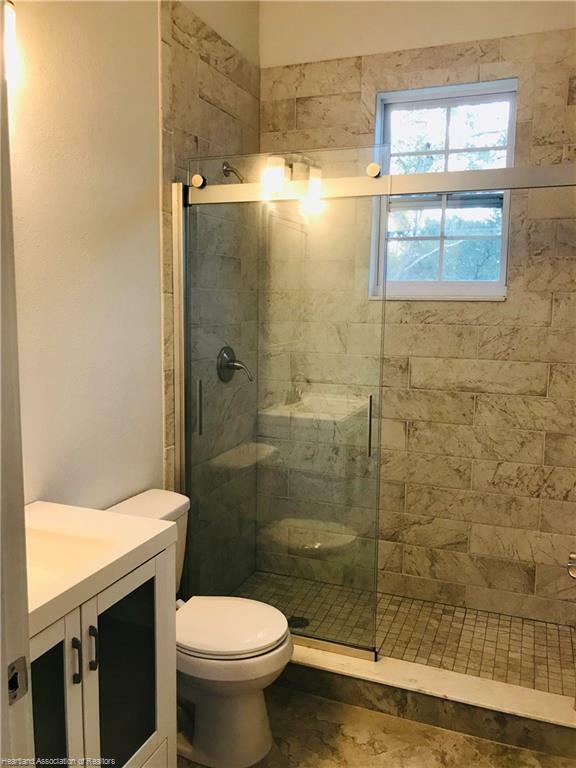 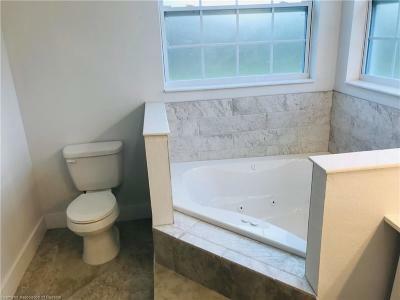 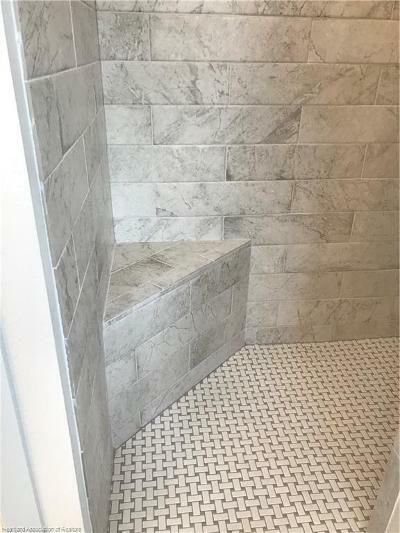 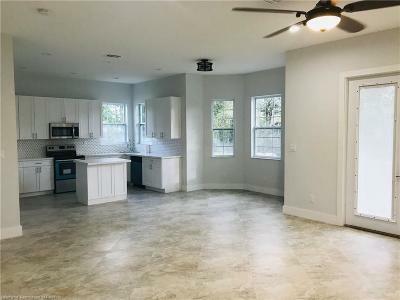 New construction, never lived in, 3/2. Modern design with 10-12 ft ceilings, double car garage, pie shaped triple corner lots overlooking the golf course. Open floor plan with large Kitchen with island, SS appliances, garbage disposal & quartz counter tops. 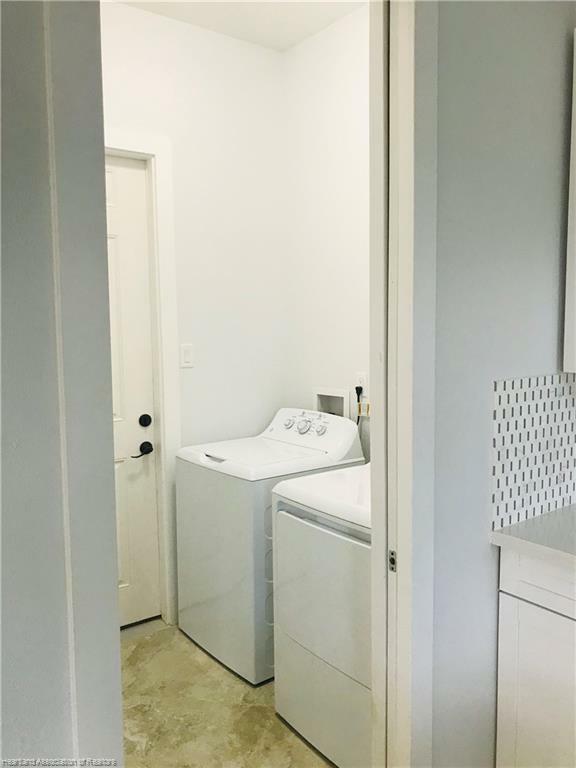 Washer & dryer, ceiling fans & open floor plan. 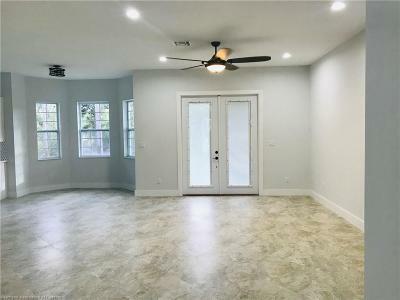 Front porch has 14 ft ceiling & decorative columns that lead into the entry way with a welcoming 7X8 Foyer. 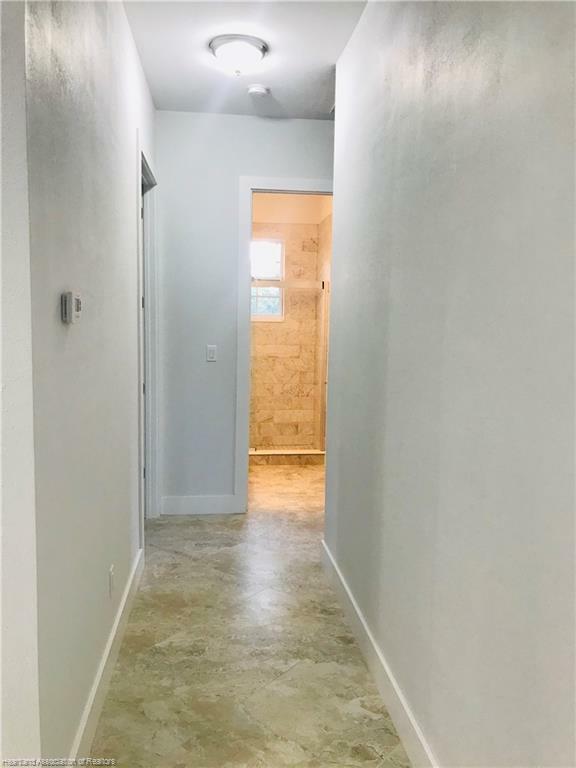 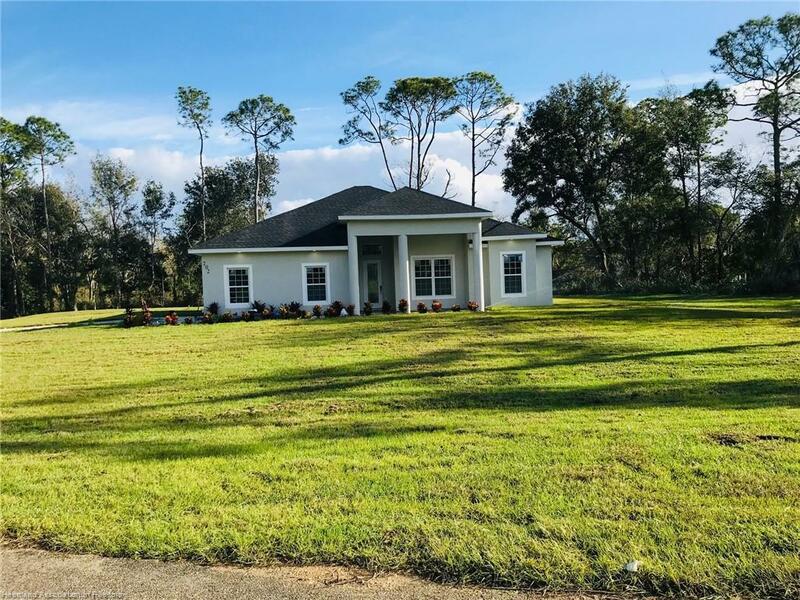 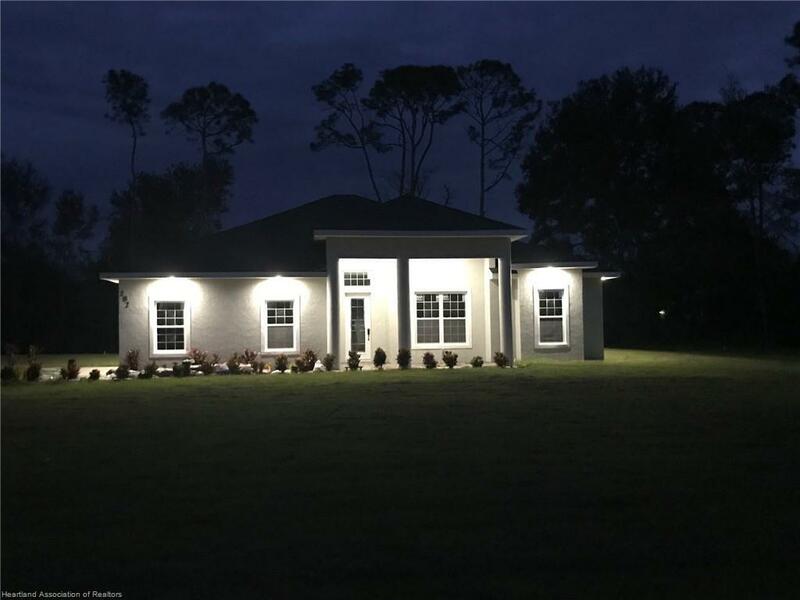 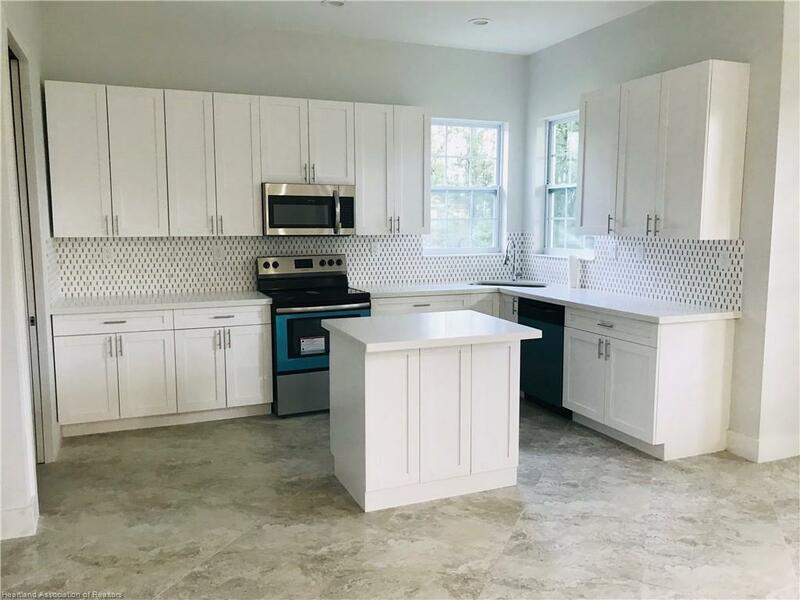 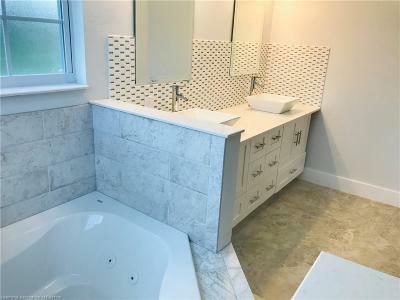 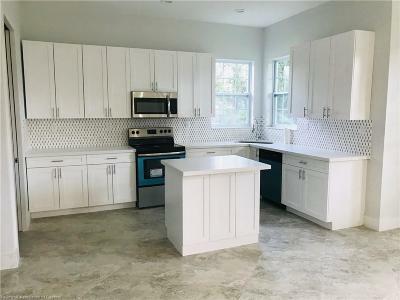 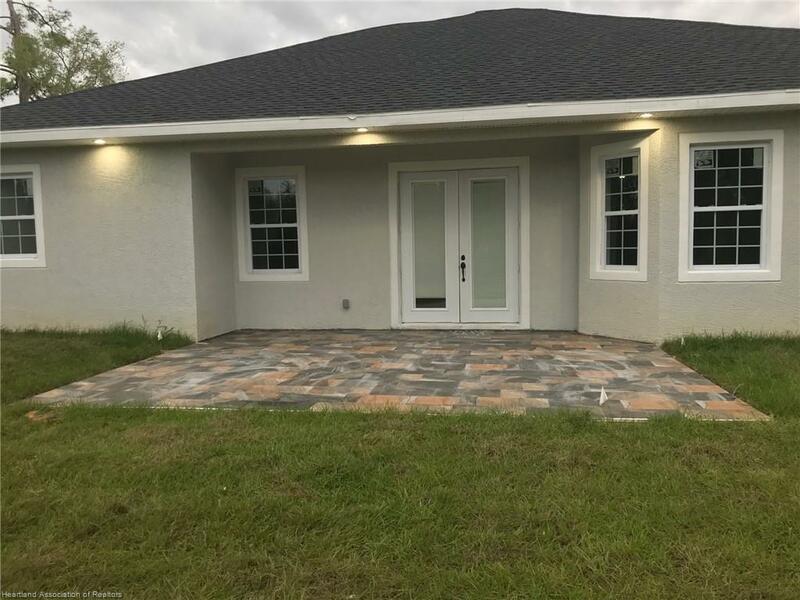 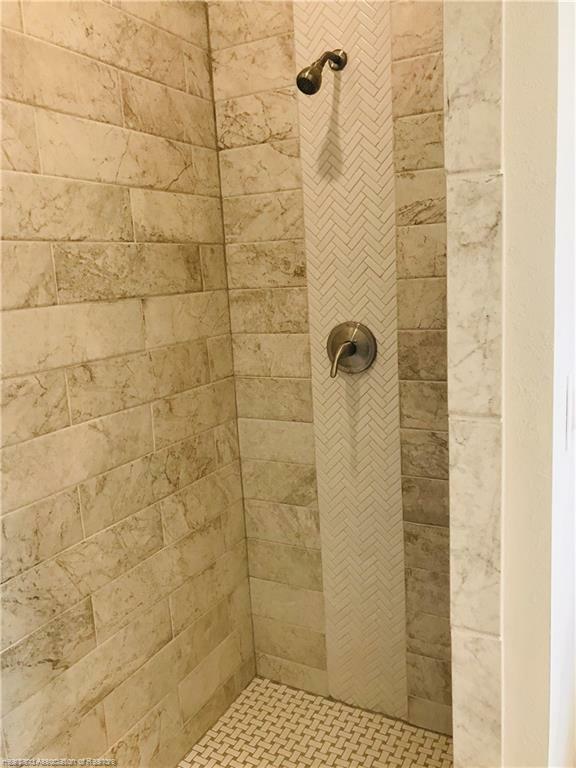 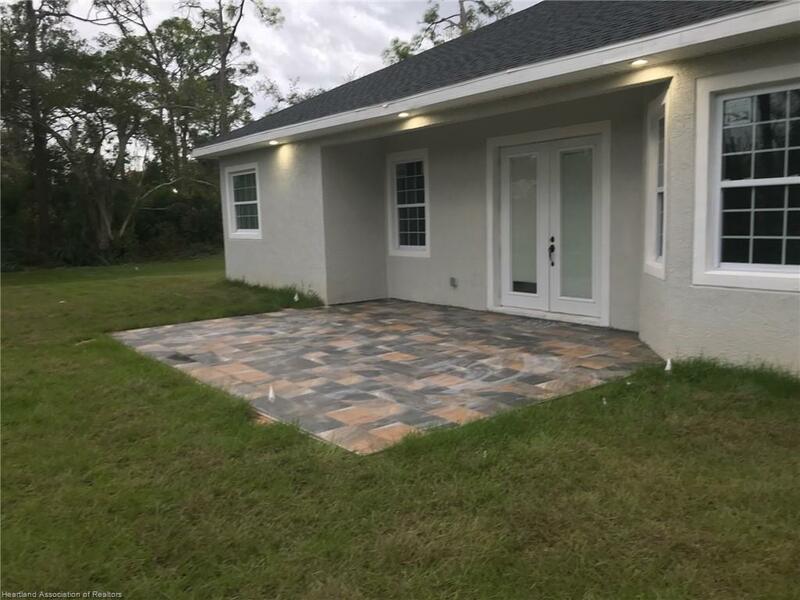 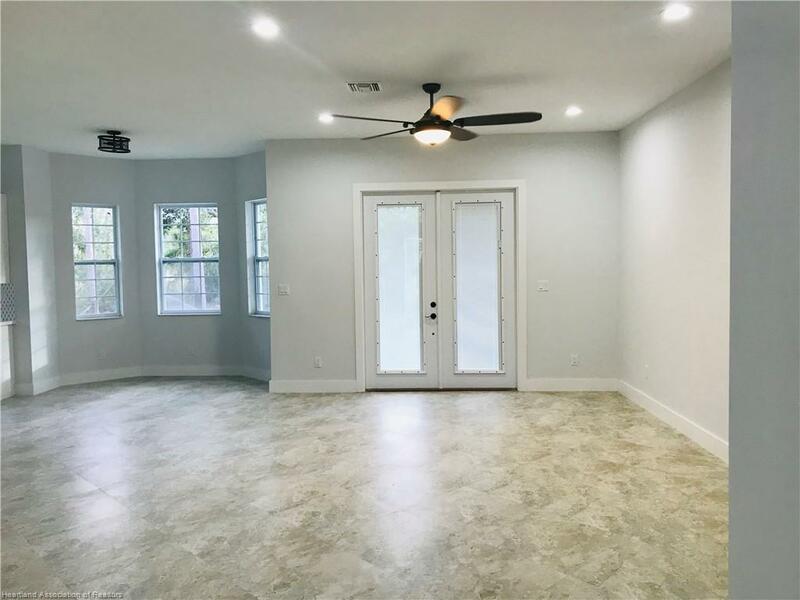 This beautiful, unique, modern style home is a block away from Sebring Parkway, close to shopping, restaurants, hospitals & Hwy US 27. 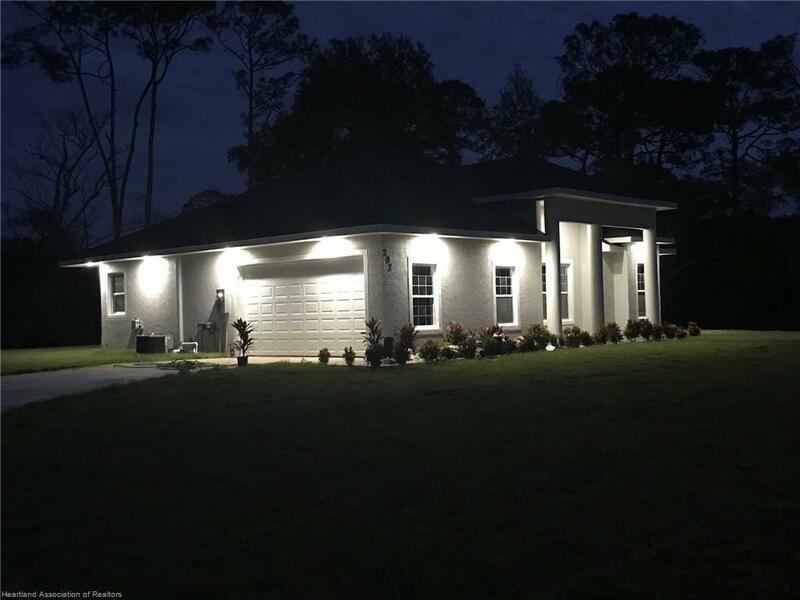 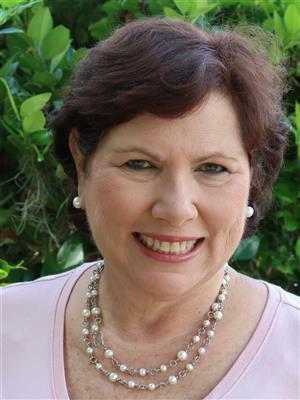 Beautiful Sebring, FL has 10 golf courses and famous for the 12 hours of Sebring car race. Highlands County has over 100 lakes for your enjoyment!